Sotya Artichoke (Cholesterol liver, kidneys and bile) 60 caps. Sotya Artichoke (Cholesterol liver, kidneys and bile) 60 caps. 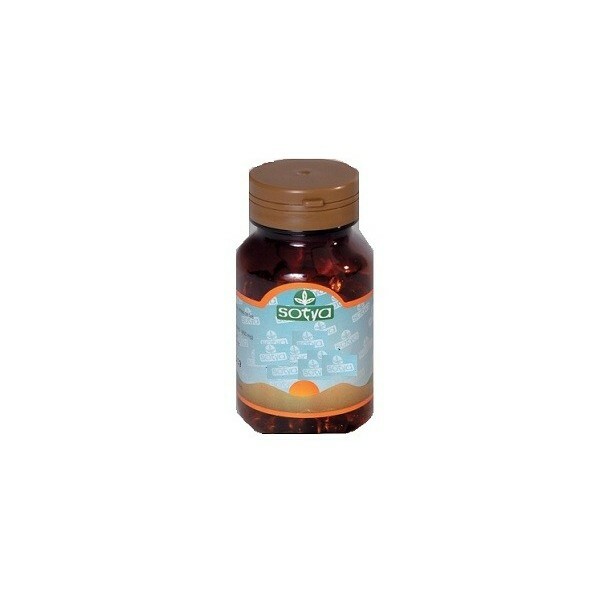 Applications Recommended Product: • Cholesterol • Diabetics • Liver problems, kidney and bile. Capsule: Each capsule contains 150 mg of artichoke extract standardized to 2% of the active cinarina (minimum equivalent to 750mg of plant). Total weight (including cover) 455mg. Vegetal.Líquido Capsule: 1:1 hydroalcoholic extract. Properties: The active principles of artichoke are cinarina (bitter principle) and various flavonoids is also rich in digestive enzymes, potassium and manganese. The richest part of the stems, roots and leaves. The properties of the artichoke are several: first, is lipid-lowering and hypoglycemic. That is, reduce cholesterol levels, blood fat and sugar. So it is highly beneficial for diabetics, high cholesterol and atherosclerosis problems. 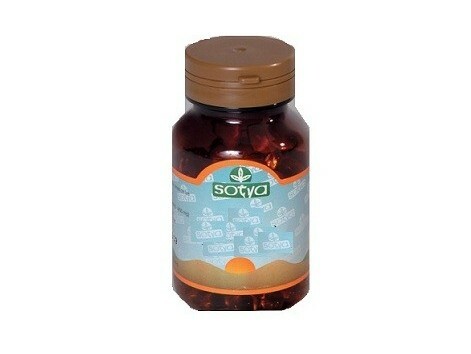 Secondly, it is a diuretic, so it is used to reduce blood urea and how to debug. Third, is choleretic, ie increases the secretion of bile, which aids in the digestion of fats, jaundice and sluggish liver. In addition, the artichoke is hepatoprotective, stimulating the regeneration of liver cells. Therefore it is indicated for hepatitis, cirrhosis, or exposure to toxins. The artichoke, so remarkable for their action on bile and liver, is present in many pharmaceutical preparations.